Web components are a set of web platform application program interfaces (APIs) that allow you to create custom, reusable, and encapsulated HTML tags to use in web pages and web applications. 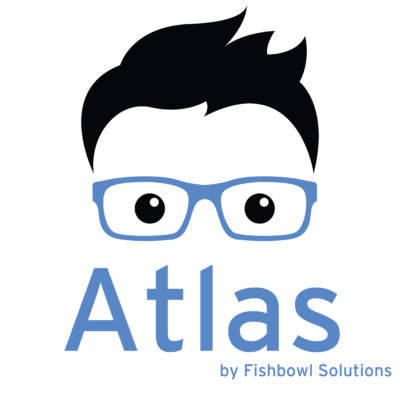 Fishbowl is committed to creating all applications and elements with this approach to easily expose any application or UI element as a reusable component on any platform. Fishbowl has been working with Oracle JET since 2015, and we have been focused on integrating it with the following applications. 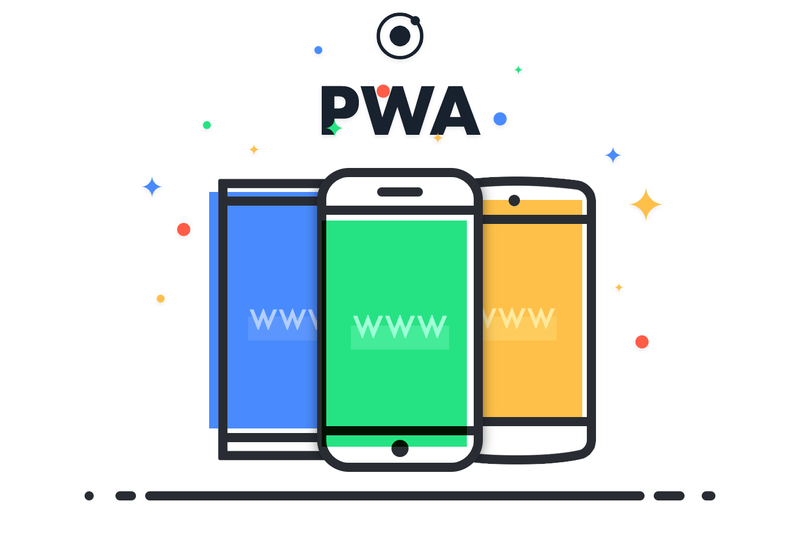 This new level of quality allows Progressive Web Applications to earn a place on the user’s home screen. Oracle JET Hybrid Mobile runs on top of the Cordova framework allowing for easy creation of mobile agnostic applications for IOS and Android. 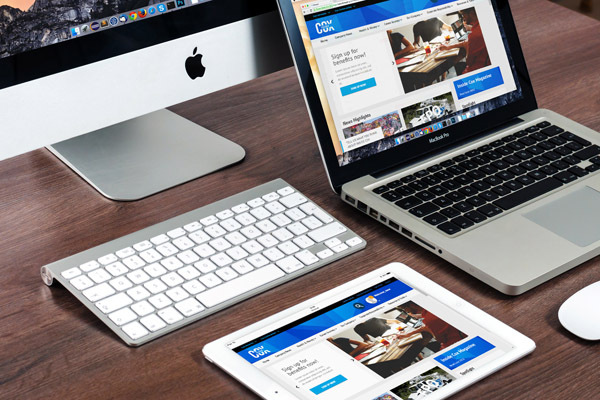 We can create and deploy IOS and Android mobile apps to their respective app stores without the need to have separate teams focused on android development and IOS development. Our team can also create native plugins to interact with device capabilities not be exposed with the Cordova framework. Oracle Visual Builder Cloud Service (VBCS) is a cloud-based software development Platform as a Service (PaaS) and a hosted environment for your application development infrastructure. It uses Oracle JET components that allow simple drag, drop and design capabilities for business users. All the JET components or extensions that we have developed can be easily dropped into VBCS to extend the capabilities to business users. 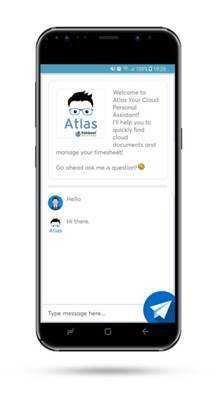 These apps can then be consumed by Software as a Service (SaaS) applications like Sales Cloud, or other Oracle systems like OBIEE, E-Business Suite, and Intelligent Chatbot Cloud Service. 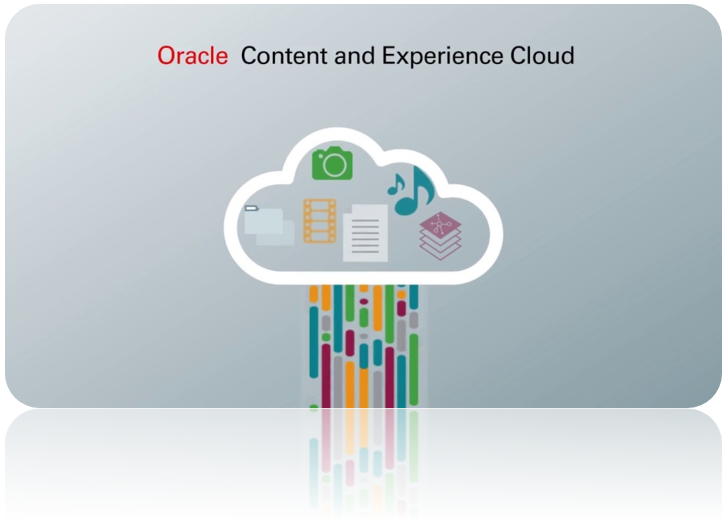 Oracle Content and Experience Cloud is a cloud-based content hub to drive omni-channel content management and accelerate experience delivery. It provides the ability to consume and integrate with Oracle JET Components, and as with VBCS, we can integrate all the components we’ve created seamlessly. This means you could enhance component branding on the fly. Our CEC integrations include the ability to provide inline editing, workflow, personalization, and identity through the Oracle Portal Cloud Service. 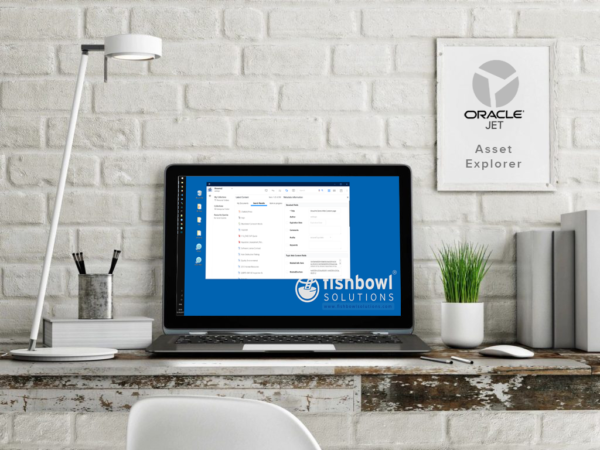 This solution from Fishbowl unifies the user experience on multiple cloud drive platforms – Oracle WebCenter Content, DropBox, Google Drive, Oracle Content Experience Cloud and Microsoft One Drive. 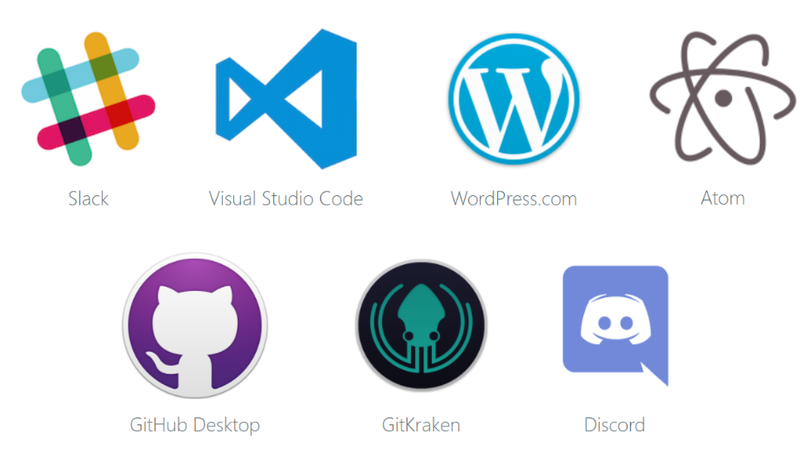 It can be exposed as a desktop application within Electron and enables content synchronization with WebCenter Portal. 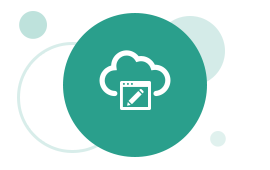 If you are looking to take your content management user experience to the next level, and use one interface to interact with assets hosted across multiple cloud drives, this solution is for you. Fishbowl has developed its own Chatbot framework that allows simple seamless integration with a number of Chat Interfaces. The problem with channels such as Slack and Facebook is that you are limited with the interface element that can be exposed. For example, you are unable to display a dynamic interactive graph from Oracle Business Intelligence within the chat window, so we developed our own to expose interactive user interface elements. Contact us to schedule a demo. We can show you more examples of how we use Oracle JET to enhance application interfaces and the overall user experience.